Meron Langsner is a critically acclaimed NYC based fight director and movement specialist with over 175 productions and films in New York City and New England to his credit. He has worked at a wide range of professional and educational venues ranging from LORT theatres to national tours to conservatories to high schools. 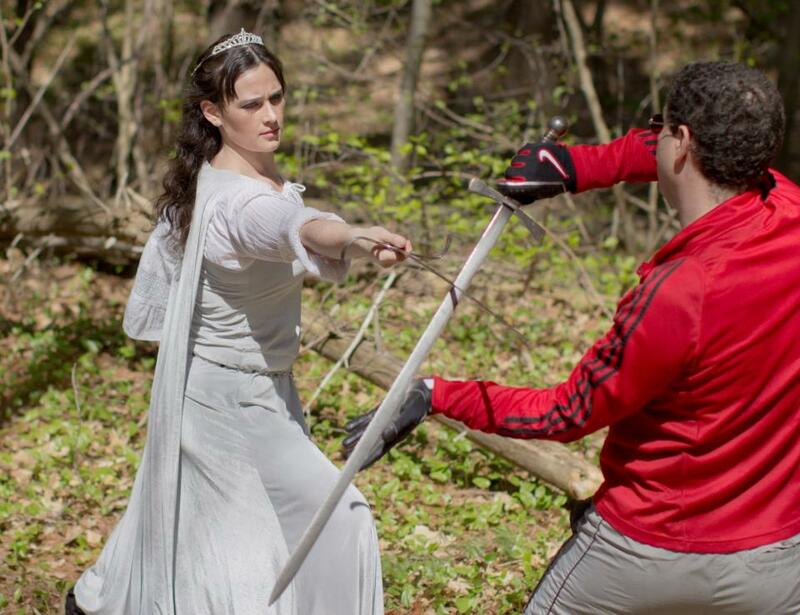 Meron has also published extensively on both stage combat and martial arts. Professional theater companies include: A.R.T. - The American Repertory Theatre, ArtsEmerson, Merrimack Rep, Ensemble Studio Theatre, New Repertory Theatre, Lyric Stage Company of Boston, Stoneham Theatre, Incubator Arts Project, Downtown Urban Arts Festival, Opera Boston, Chamber Theatre Productions, Company One, Zeitgeist Stage, Whistler in the Dark, OperaHub, Gallery Players, and many more, with several productions winning regional awards. He has also composed violence for independent films that have appeared in festivals internationally, as well as for PBS. Educational venues include: Boston Conservatory, Boston University Opera Institute, Boston University Theatre, Brandeis University, CUNY: College of Staten Island, Pace University, Salve Regina University, Stonehill College, Tufts University, Framingham High School, Newton High Schools, Lyric First Stage, Weston Drama Workshop, and many others. Several high school productions have been Massachusetts Educational Theatre Guild festival state finalists and semi-finalists. He has also composed violence for student films made under the auspices of institutions that include NYU, ESRA, and Tufts. 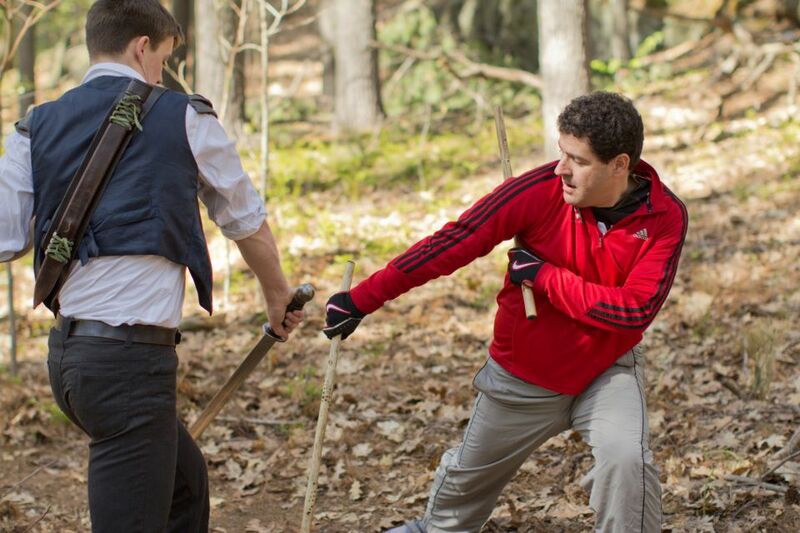 Meron has also taught stage combat and movement courses and workshops for numerous organizations including: Boston University Opera Institute, New York Film Academy Summer Institute at Harvard, Tufts University, the Last Frontier Theatre Conference, ATHE, Region I Kennedy Center American College Theatre Festival, NYC Summer Sling, Massachusetts Educational Theatre Guild, and many others. Though primarily known for his fight choreography and violence design, Meron has a wide range of other movement and choreography competencies. In addition to occasional dance choreography, he has composed fire performance for Home of Poi's Circles of Light, physical narrative for Brandeis University's Liquid Latex body art show, Meyerhold Biomechanics and other movement systems for various professional theatres and several METG member schools. 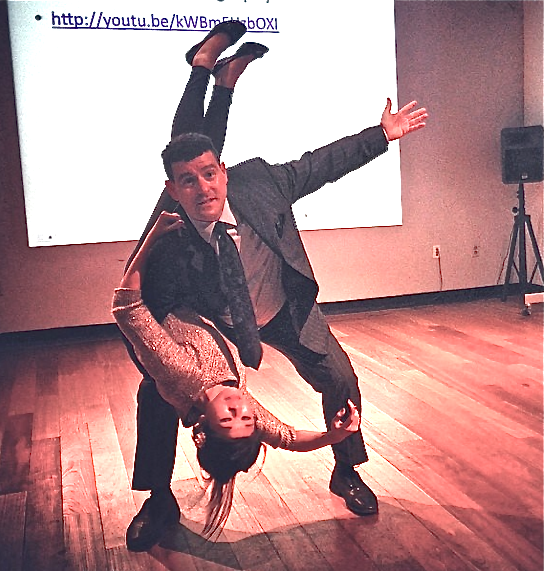 As a large part of Meron's scholarly work concerns the development and dissemination of physical training systems in addition to the performance of violence, he is familiar with a broad range of movement systems and is able to assimilate the particular strengths and backgrounds of virtually any performer into a theatrical composition. 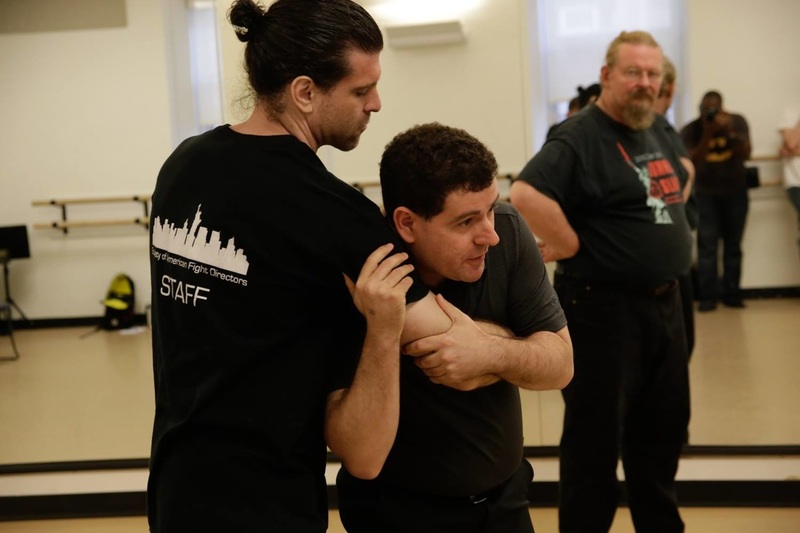 Meron was one of a dozen fight directors in the nation selected to take part in the pilot year of the NYC Summer Sling "Choreographer Track" in 2014, an intensive workshop focusing on specific aspects of fight choreography led by the leaders of the field. 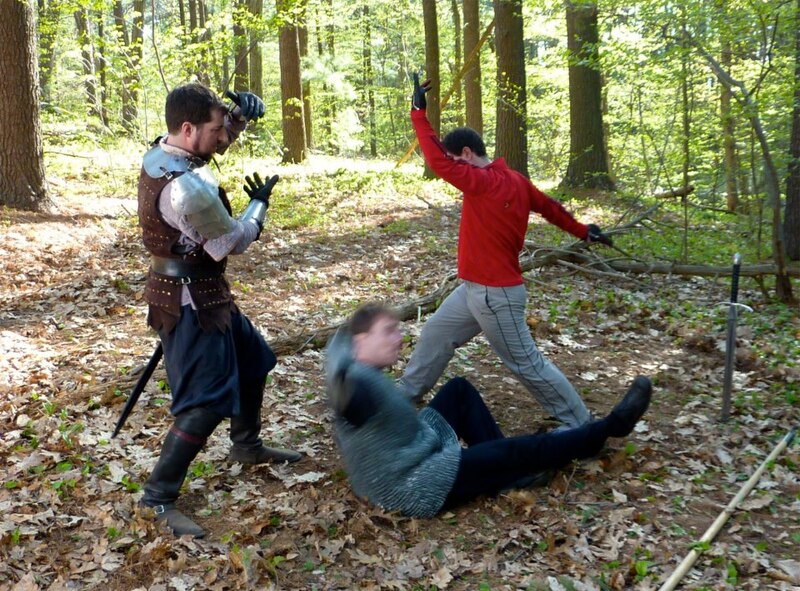 He was then invited back to teach a workshop on Dramaturgy for Stage Combat to the same program the following years. He has published numerous articles and reviews on stage movement/stage combat, martial arts, and related topics in The Fight Master: The Journal of the Society of American Fight Directors, Backstage, HowlRound, The Theatre Times, Journal of Asian Martial Arts, Electronic Journals of Martial Arts & Sciences, Puppetry International, The Sondheim Review, The Cutting Edge, The LMDA Dramaturgy Sourcebook, and other publications. 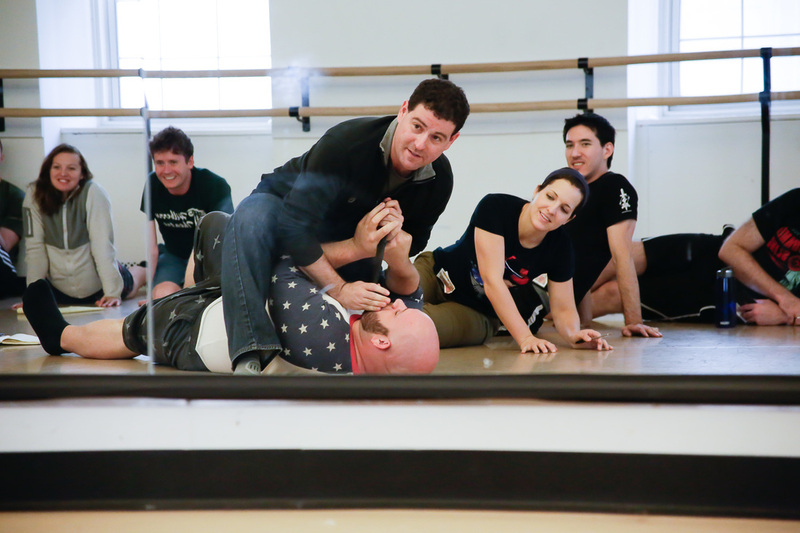 Meron also teaches a workshop on stage combat workshop called "Writing the Fight" specifically geared towards playwrights and dramaturgs. This workshop has been presented around the country. 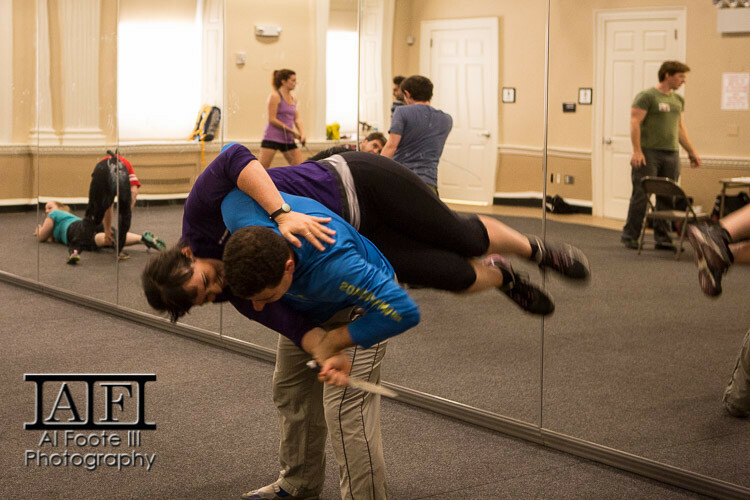 In addition to his extensive background in stage combat and other performance movement systems, Meron has had training in numerous martial arts traditions and is a former competitive fencer (Junior Olympic qualifier in sabre & epee) and wrestler. He holds a black belt in Matsubayashi-Ryu Karate, and has also spent several years as a self-defense instructor for IMPACT Boston (a non-profit violence prevention organization). Full list of credits and press quotes available upon request. 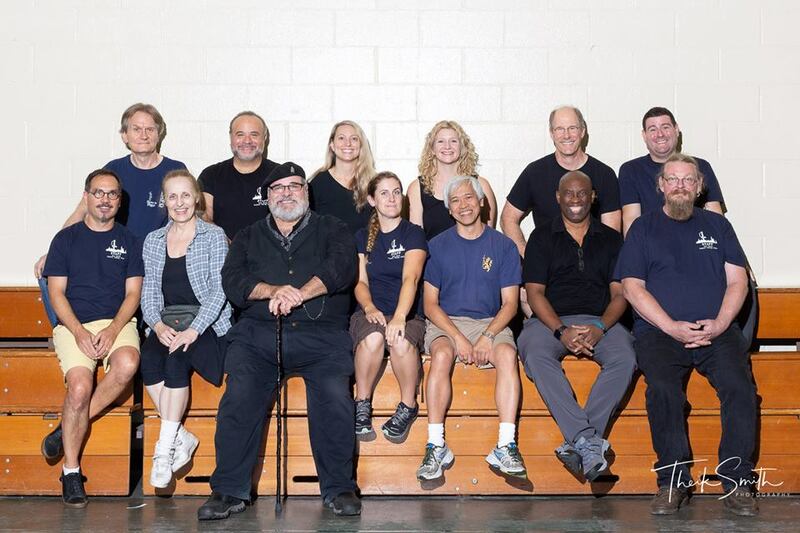 Member of the SAFD - The Society of American Fight Directors, since 2001. Honored to have been among the faculty of the 2018 Fights4 NYC Summer Sling.